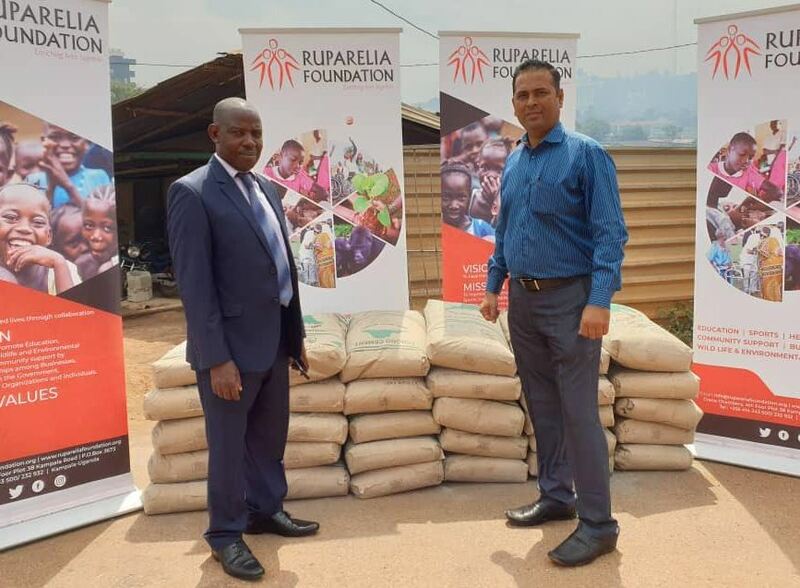 KAMPALA – The Ruparelia Foundation, under the stewardship of businessman Dr. Sudhir Ruparelia, has boosted the construction of the multi-purpose hall for Archdiocese of Mbarara Association (AMDA) in Rubaga Division, Kampala. The multi-million project which will serve as a house of worship and prayer on Sundays will also hold other activities such as conferences and wedding parties, among others. “The work is going to move on as planned and I promise it will be completed as per the time frame,” he added. “As the Foundation, we found it fit to get on board because of our mandate to give back to the community and help improve the welfare of the areas and people in which we operate in. This is a divine project that we couldn’t miss to tap into the blessings of the Almighty God,” said Mr. Nitesh Bhatt, from the Ruparelia Foundation.